Watchlords • View topic - Swiss made? I have a West End Impearable. Seems to be a nice watch. 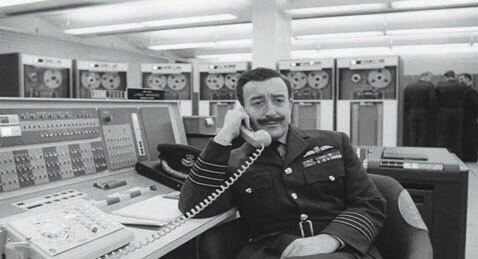 I see they have a good history. I kinda wonder abort their place of manufacture. Any thoughts? rokwldr wrote: I have a West End Impearable. Seems to be a nice watch. I see they have a good history. I kinda wonder abort their place of manufacture. Any thoughts? I have no thoughts. Any info on which to base said thoughts? West End Watches are Swiss, but their biggest market is in India. 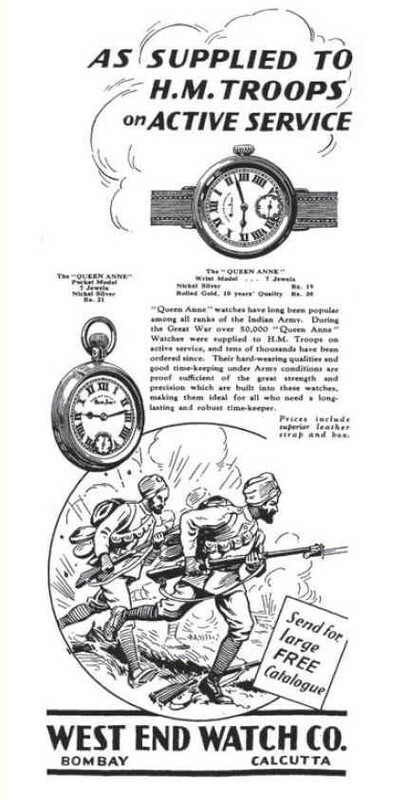 One of the first military issued watches in the world, to India in WW1 as can be seen in this period advertisement. bobbee wrote: West End Watches are Swiss, but their biggest market is in India. I hope the OP got the info he was Sikhing. I can't believe I got that joke in before foghorn. You won't get a chance to bombay me, old man! conjurer wrote: I can't believe I got that joke in before foghorn. Pretty good how you beat the Hindu it.